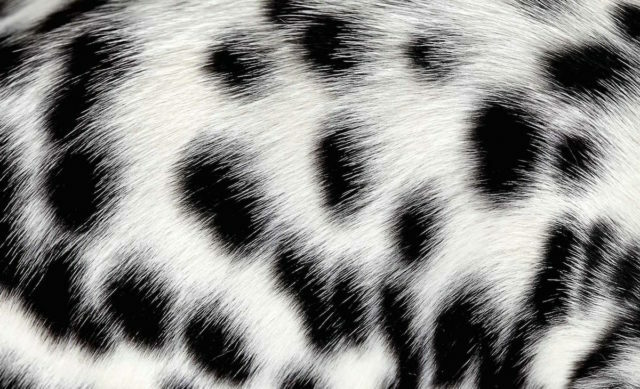 No one knows your dog’s coat like you do. With all the time spent brushing, petting, and plucking stray hairs off your shirt, you might be an expert on your dog’s fur! But when was the last time you really looked at it? 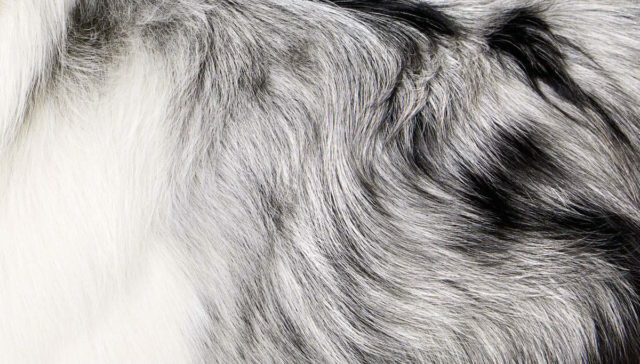 Photographer Shaina Fishman’s Hair of the Dog series has a new angle on dog fur. The photos get up close, showing the texture, color, and uniqueness of each coat. 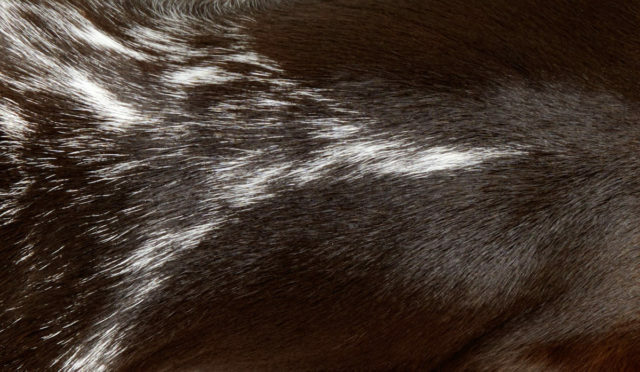 You may not love it when it’s on your furniture or clothes, but these photos give us a new appreciation for dog hair! Fishman studied photography with hopes of becoming a fashion photographer. She has since released a book full of pup photos, and her portfolio continues to grow! Her “Hair of the Dog” photos came from a clever idea for greeting cards for her clients. Rather than send Christmas cards, she chose to send cards wishing a happy new year along with a bottle of champagne. “Hair of the dog that bit you” is a common hangover cure – to drink a bit of whatever caused it. Fishman paired the phrase with the clever cards depicting the literal hair of the dog! Every photo is unique. We asked Fishman if there was anything that surprised her about these photos. Her other photos are just as incredible – but you get more dog per photo! 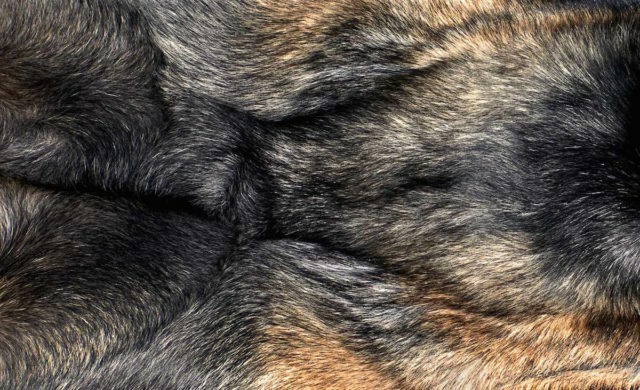 Like these close up photos, she shows how each dog is a unique individual.